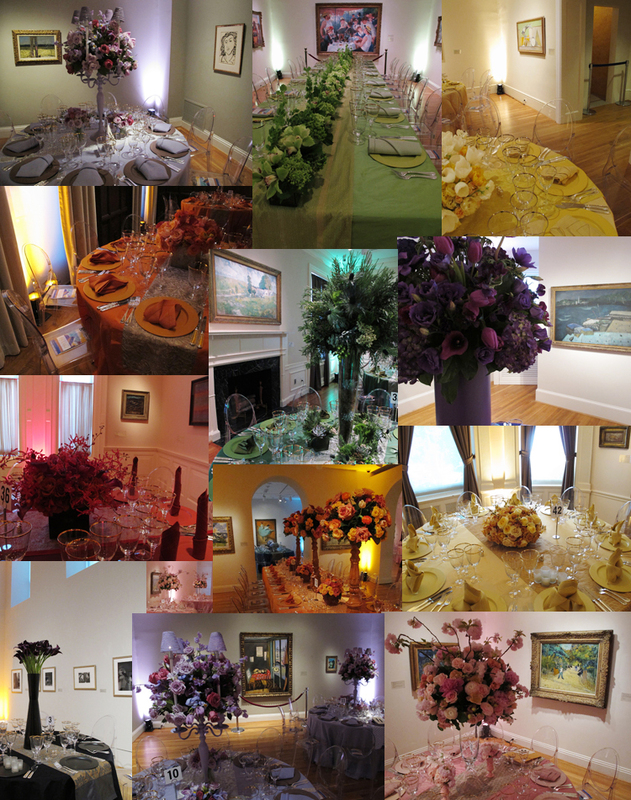 See past years’ gala flowers here. This entry was posted in Experiment Station and tagged 2013, flowers, Gala, galleries. Bookmark the permalink.